Jersey - is the largest of the Channel Islands, situated in the English Channel 14 miles off the west coast of Normandy. 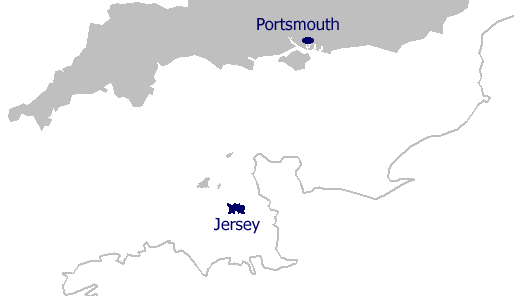 Jersey is a British Crown Dependency and is not part of the United Kingdom or the European Union. Shipments to Jersey are non-EU exports and are not subject to VAT. All consignments require a commercial invoice. 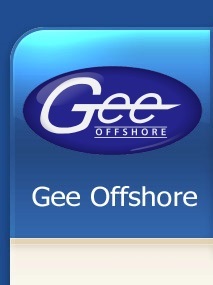 We provide a comprehensive delivery service in Jersey, delivering to the door. Where required consignments are delivered on smaller vehicles as many delivery points are restrictive. Service: Typically 3 times a week for standard groupage. Daily for full loads. Ports: Portsmouth to St Helier. Sailing: 8 hours to Guernsey + 2 hours to Jersey. The States of Jersey introduced a Goods and Services Tax (GST) on 6 May 2008 which is charged on most imported items. The current rate is 5% on imported goods exceeding £240 and payment is the responsibility of the consignee. Once goods have arrived in Jersey they may be detained pending a GST declaration or payment. If you are a Jersey resident and not registered with Jersey Customs we will provide you with a Consignment Line Code (CLC) number. Jersey Customs will require the CLC number and, if not already declared, the value of the goods and freight costs. Also, Jersey Customs may ask you for a copy of the original invoice.